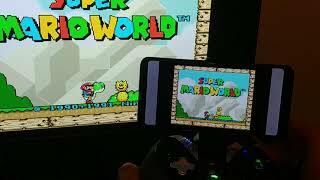 Play RetroPie games running on an headless RaspberryPi in the PC browser (plugin-free)! 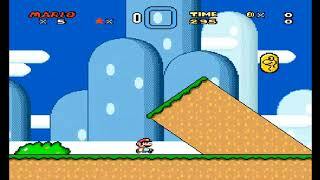 A simple demo which shows a Raspberry Pi 3B+ running a game (Super Mario) with RetroPie. Both the game audio and video are rendered in real-time from an html5 webapp running in Chrome on the Android smartphone. The gamepad which controls the player is connected to the smartphone via bluetooth. No plug-in is required by the browser. (For demo purposes a display is connected to the Raspberry Pi for, but this is not necessary, as the Raspberry Pi can be completely headless). 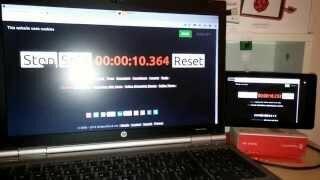 This is a demo which shows that it's possible to play RetroPie games in any browser (audio + video + keyboard control) with native standard web technologies because the imperceptible latencies involved. 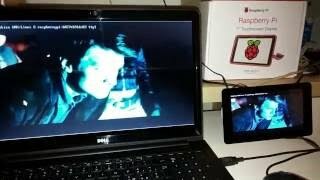 Raspberry Pi screen sharing from the PC browser (plugin-free!). 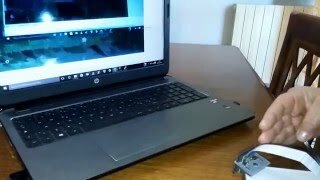 This is an example of what it's possible to do with the UV4L Streaming Server and the raspidisp driver which turns the HDMI output in a low-latency Video4Linux2 capture device. 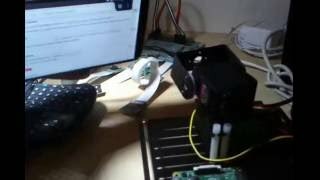 UV4L Demo to show *hardware-encoded* HD Video & Audio RealTime Streaming from RaspberryPi to browser with WebRTC. 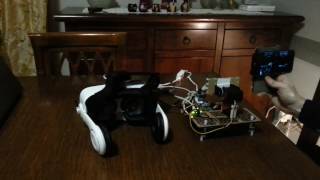 Control your robot from the browser with a smartphone! 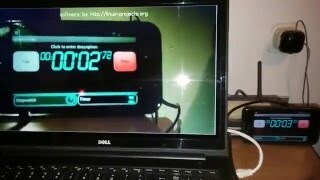 As you can see the device orientation information is sent from the browser to the robot and echoed back to the browser in real time. Of course you can add (two-way) audio/video along with the data (not shown in this short demo).